This official broucher of new Proton Iriz 1.3 and 1.6 2014 PCC GSC shows the exterior, interior, engine and specification of standard, executive and premium variant of Proton Iriz. View the image gallery below for Proton’s new compact car. New Electric Power Steering and auto fold side mirror. Proton Iriz 1.6 specification with VVT engine. Rear view of Iriz Premium bunoer and diffuser body kit and sport rim. 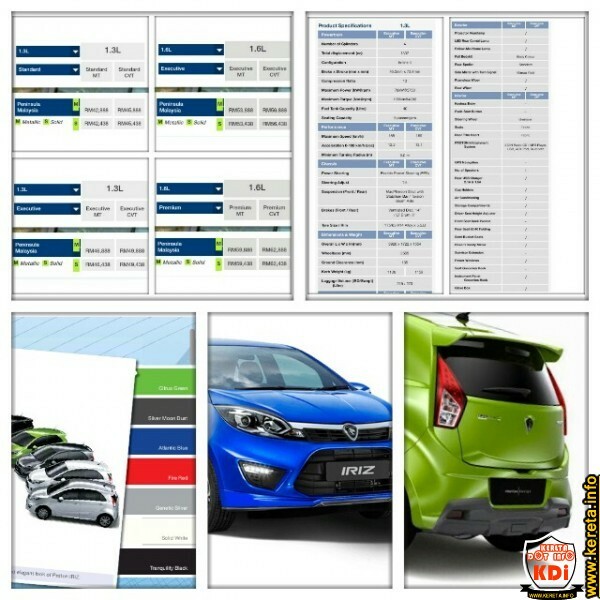 Exterior and interior specification of Proton Iriz 1.6 Executive. Proton Iriz interior with body chasis cutout. Looks roomy and spacious inside the Proton compact car. 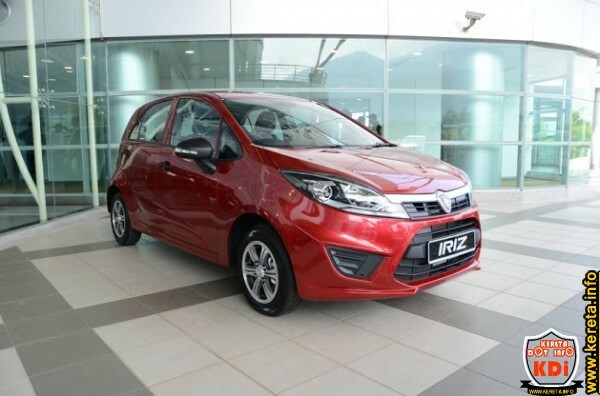 Price of Proton Iriz PCC in Malaysia for 1.3 and 1.6 vvt variant. Proton Iriz based from this Lotus city Car platform. Iriz front face in blue colour. Center dashboard multimedia touch screen player for Iriz. Proton iriz 215 liter rear boot space. 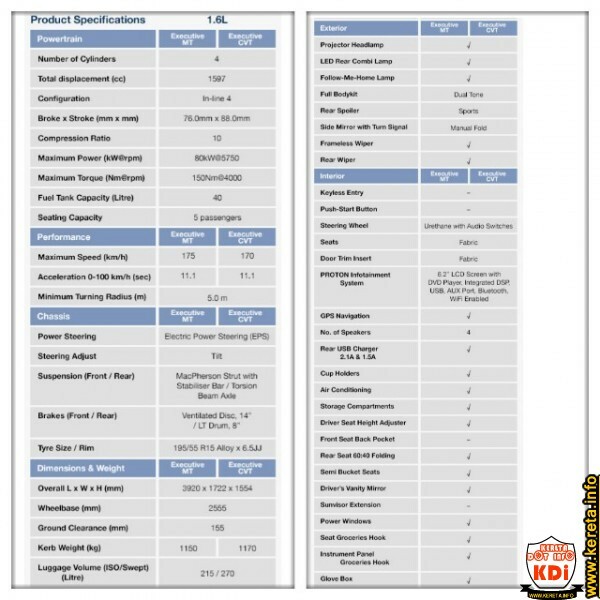 Proton Iriz 1.3 liter Executive MT and CVT specification. Iriz Exterior colours from green, blue, gray, red, black and white. 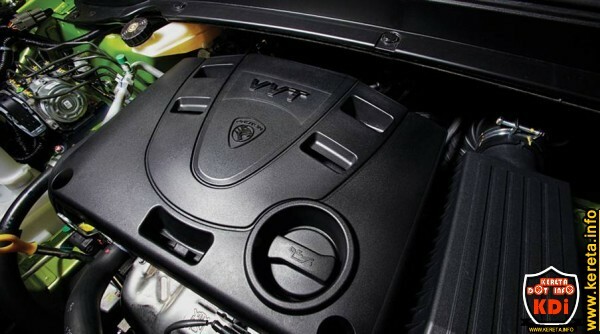 Iriz Engine bay delivers full output out of 1.3 VVT campro and 1.6 VVT campro engine. Center console of Iriz interior. Full 5 star safety features available across all Iriz variants. Engine bay image shows campro VVT engine, engine oil dipstick, air filter, radiator, battery, timing belt and power steering fluid position. Exterior and interior spec of Iriz 1.3 VVT exec. Side view of Proton iriz with 15 inch sport rim. Proto Iriz new steering design. 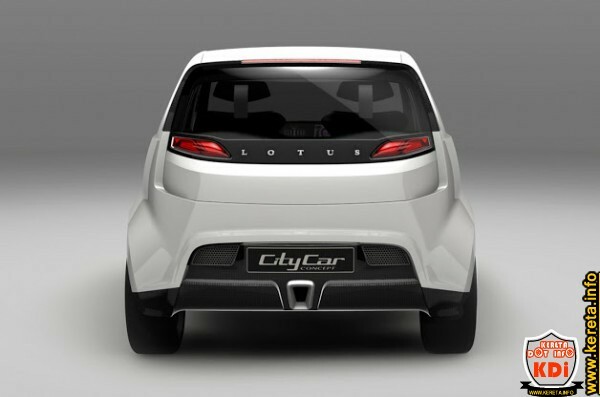 Rear view of Proton Iriz. Dashboard and front space of Iriz. 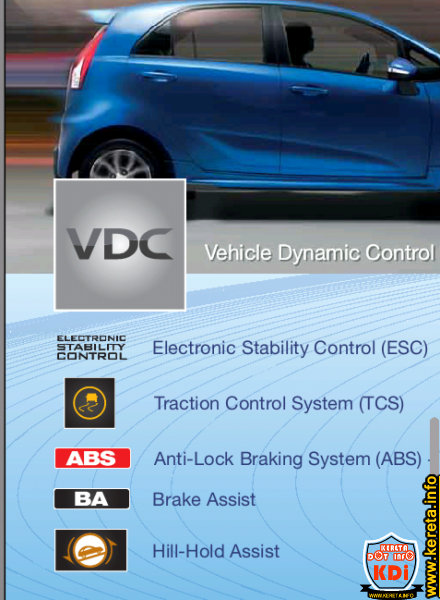 Traction control across all variants for safety. The official website of Proton Iriz. Additional info of Proton Iriz. The moment you pull up in a Proton IRIZ, be prepared to have all eyes on you. 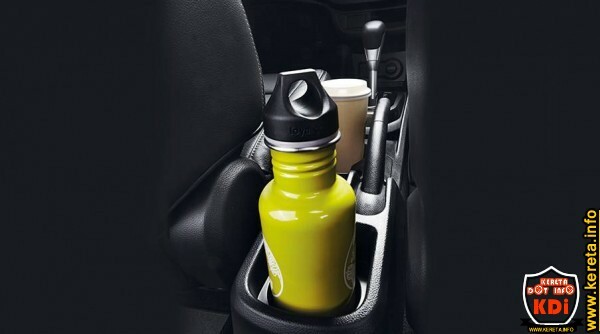 That’s because Proton IRIZ is bold, youthful and sporty on the outside, yet functional and spacious on the inside. Outfitted with a body kit, rear spoilers and side skirts, it’s the ideal car for the young and young-at-heart. That’s what you get with Proton IRIZ. Good looks aside, its top notch performance is a cut above the rest in its class. The new 1.3 and 1.6-litre engines with Variable Valve Timing (VVT) give you more power and better fuel efficiency. The speed-sensitive electric power steering system (EPS), on the other hand, reduces unnecessary load on the engine and allows more power to be used. There’s no better assurance than knowing you’ll be riding in a car that has achieved the highest internationally recognised standards in all test categories. To top it off, Proton IRIZ also comes with a host of advanced and comprehensive safety systems and smart features far better than many other cars in and outside its class. Here’s a car that is equipped with smart technologies and conveniences to let you live life the way you want to. Life should be made easy, so why compromise when you can have it all with Proton IRIZ. Sometimes things get out of hand. The Electronic Stability Control programme in Proton IRIZ brakes the wheels individually and automatically modulates engine power to allow you to steer away from possible impact. Road conditions and weather can make driving difficult, especially when there is little grip. Traction control allows power to be safely and effectively delivered to get you moving even in the worst possible condition. 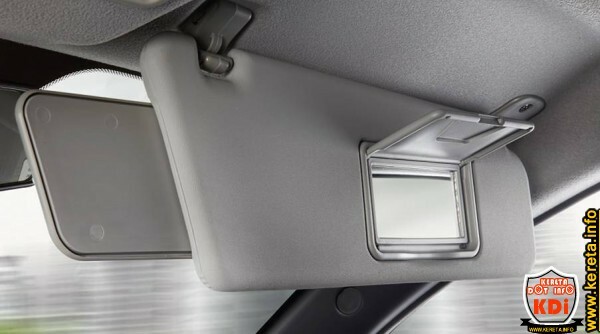 Prevents the wheels from locking up during emergency braking and shortens the braking distance. Ensures proper brake force distribution between front and rear wheels for effective braking. Additional braking force is automatically applied during emergency braking so the car stops in the shortest possible distance. You get enough time to safely move your foot from the brake to the accelerator without the car sliding downhill. Iriz front bumper and headlamp. Proton Iriz overall dashboard view. Cun Iriz ni. Better spec. Tapi harap kualiti pun improve banyak.